Seyi Oluwafemi who was born in Nigeria and based in the United States began singing at the age of 4 and wrote his first song at 12yrs. 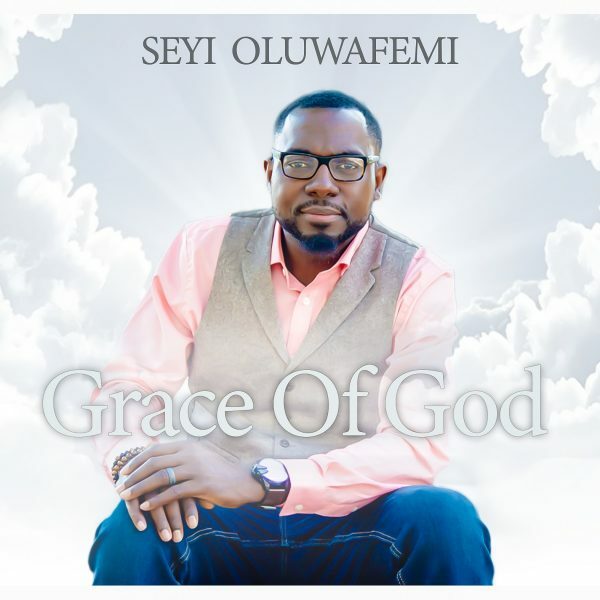 Seyi’’s first album The Power Of God was released in 2014. 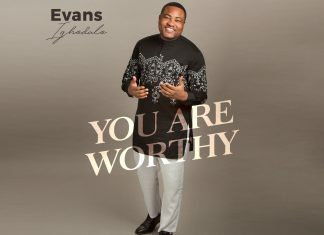 His second album Grace Of God was just released in February 2019 and its available on all digital platforms. Seyi loves to worship the father with all his heart and hope to strengthen believers through his songs to worship the father unconditionally in truth and in spirit. In your presence joy evermore, lord I love to worship at your feet. Next articleSecrets Toluwanimee won’t tell About her Forthcoming Album Revealed!